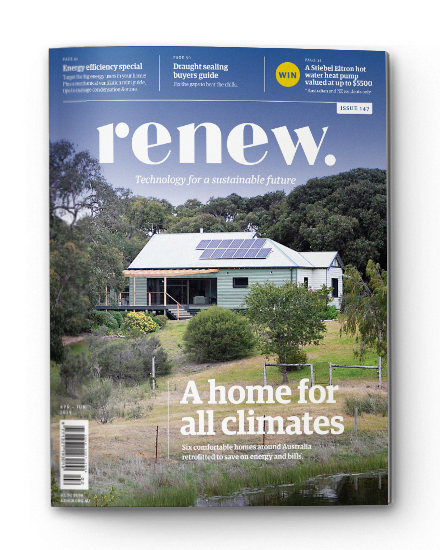 Renew’s resources are designed to support you at every point of your sustainability journey. We produce magazines and booklets, provide tailored advice consultations, develop online tools and run a range of events. Renew's free online calculator helps you plan for a new rainwater tank or improve the performance of an existing tank. Sunulator, a free non-commercial solar feasibility calculator. 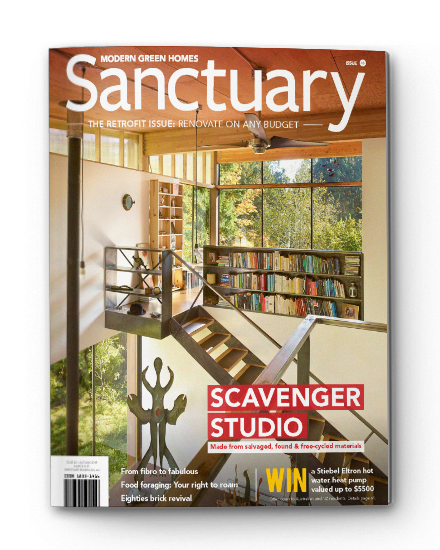 We produce Renew and Sanctuary magazines plus a range of booklets with comprehensive information on a range of sustainable living topics.